Shelton, CT) June 30, 2015 - Crosby Commons Independent and Assisted Living Community at Wesley Village is the proud recipient of another Connecticut Assisted Living Association Award (CALA) for outstanding resident service. 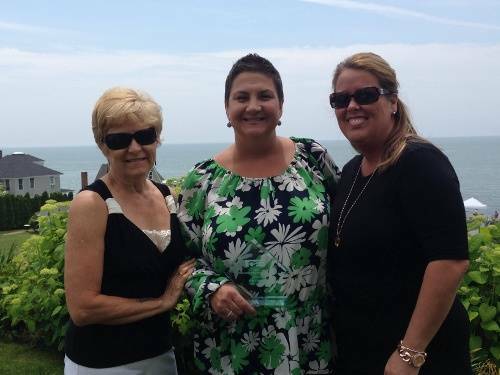 Crosby Receptionist, Kelly Coppola, was honored at CALA’s Annual Resident Service Awards held at The Water’s Edge Resort and Spa in Westbrook on Friday, June 19. Kelly, although only a member of the Crosby team for the past six months, was nominated for the patience, organization, and compassion she displayed from her very first day of work at the front desk. She meets every challenge with these qualities and since joining the team in December of 2014, has helped make daily routines and services more streamlined and efficient for residents and staff. She truly reflects the mission and values of our organization and we are delighted to have her as a member of our team. Congratulations, Kelly! 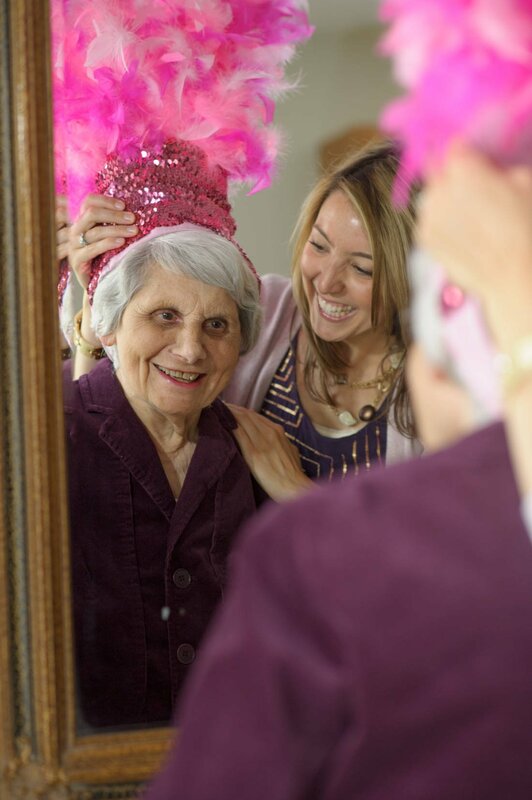 Crosby Commons is located on the Wesley Village Campus at 580 Long Hill Avenue in Shelton and offers independent and assisted living, with a long tradition of award-winning care and service. For more information about the community or to schedule a tour, please contact Lisa Bisson at 203.225.5024 or visit our website at www.crosbycommons.org. Photo Caption: Crosby Commons’ staff members, Dianne Terrace (left), and Executive Director, Lori Pisani (right), are pictured with Kelly Coppola (middle), winner of the CALA Outstanding Resident Service Award.